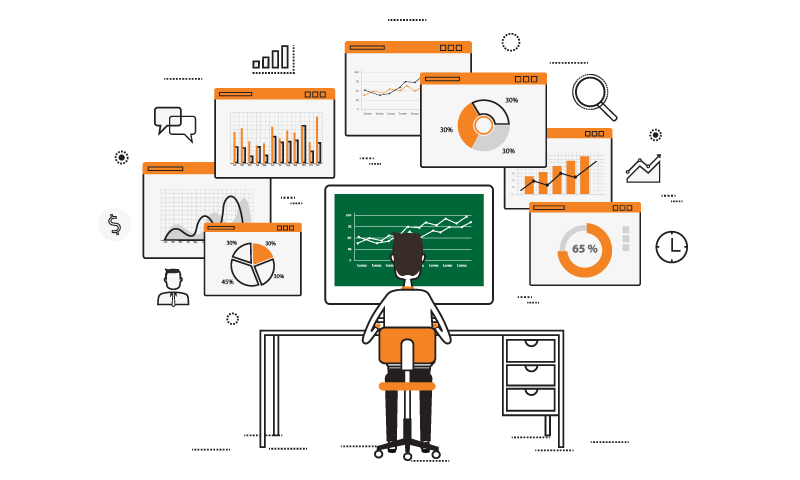 Want FREE Access To Measurement Marketing Tools And Resources? Measurement Marketing changes the way you think about your data so you'll move forward with a strategy that works for your business and your customers. 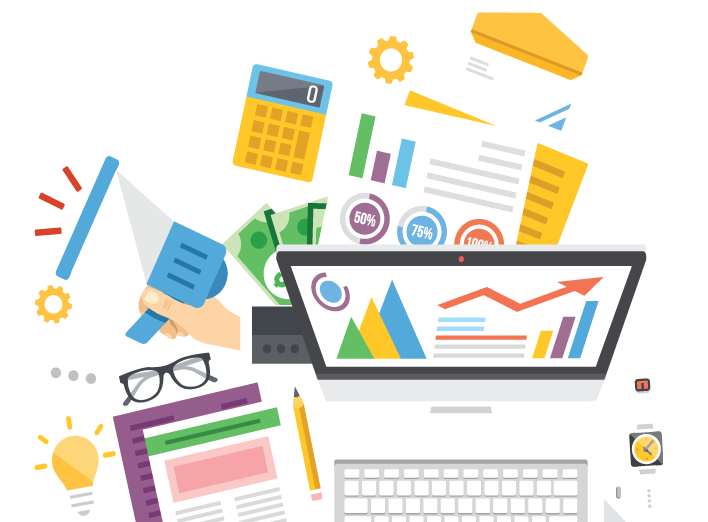 KNOW WHERE, WHAT AND WHY YOUR LEADS ARE ENGAGING SO YOU CAN OPTIMIZE CONTENT AND SALES PAGES. 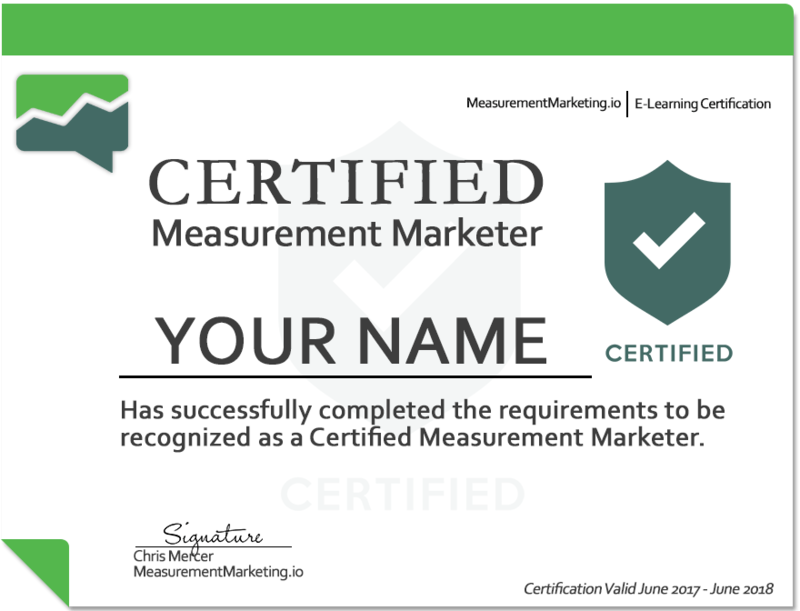 Harness the Power Of Measurement Marketing And Become A Better Digital Marketer By Joining This FREE Weekly Training. If you’re curious about how Measurement Marketing could help your business, join Workshop Wednesday today. If you’re looking for specific answers regarding your measurement and optimization, then W.I.N. course might be what you’ve been looking for. And each W.I.N. is a unique stand alone course designed to be short, simple and relevant so you can quickly improve your skills. 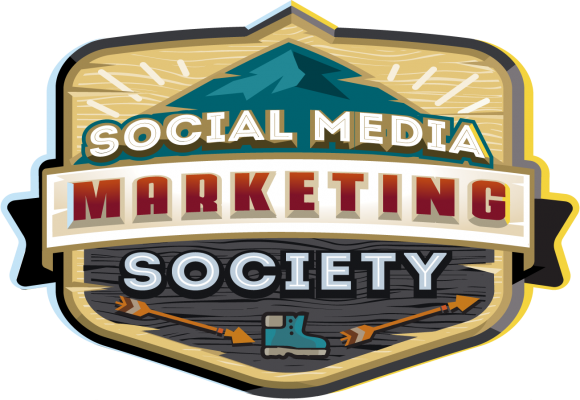 Each course guarantees to get you unstuck so you can optimize your marketing fast. 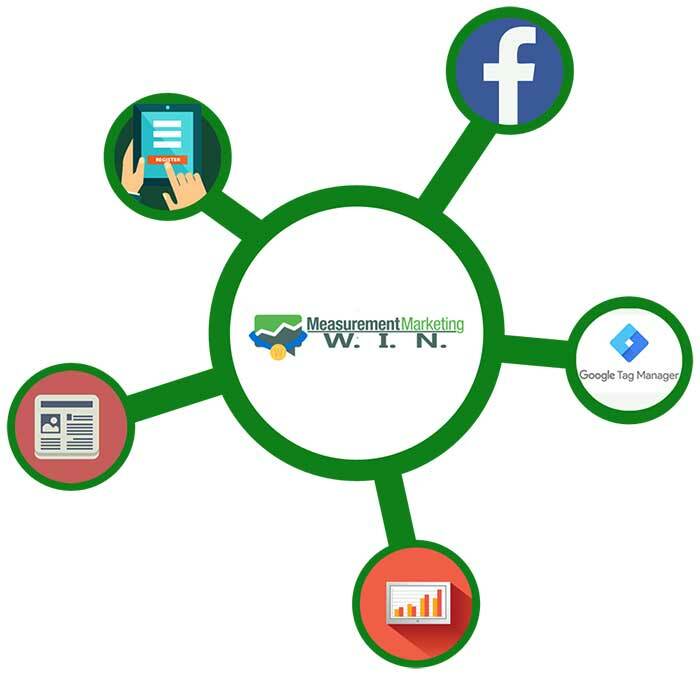 Whether you want to improve your results from your ad spend through Facebook Retargeting (using the power of Google Tag Manager)… or you want to be laser focus and guide your results using tools like Google Analytics… W.I.N courses can help you move forward! Discover which W.I.N. course is perfect for you. 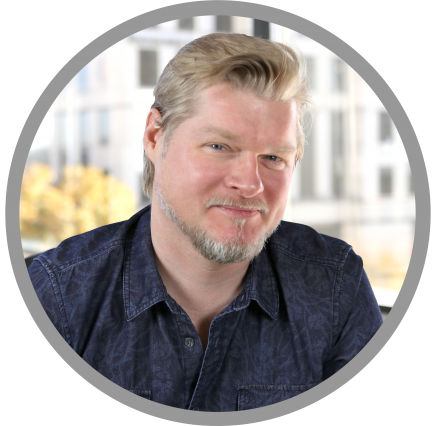 Perfect for small business owners or marketing teams who want to learn and expand skills and build a system to help them grow. This one-of-a-kind instruction program gives you access to more than 100 “lessons” in a workshop format. Members can follow a guided path or have the flexibility of moving to individual suggested topics and varying skill levels. If you’re a marketer looking to implement time-tested marketing strategies at your own pace, with the guidance and support of an expert team, this is for you! The best choice for larger companies ready to train a team, scale their advertising or grow faster. 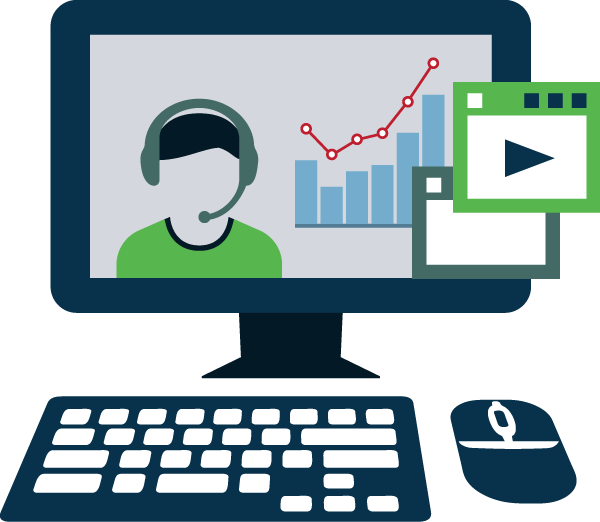 Measurement Marketing Private Guided Training is a “done-with-you” service that will help gain confidence in mastering your marketing numbers the fastest and most painless way possible. A great choice for freelancers who want to build skills to improve services and take on bigger clients. This 13-week live certification (8-weeks of live classes plus a 5-week certification window) is an immersive, hands-on, real-time curriculum with immediate real-life application to your own business. You'll get small-group instruction, homework, feedback, support, and testing – and finish the course with a true, high-demand, skill set. 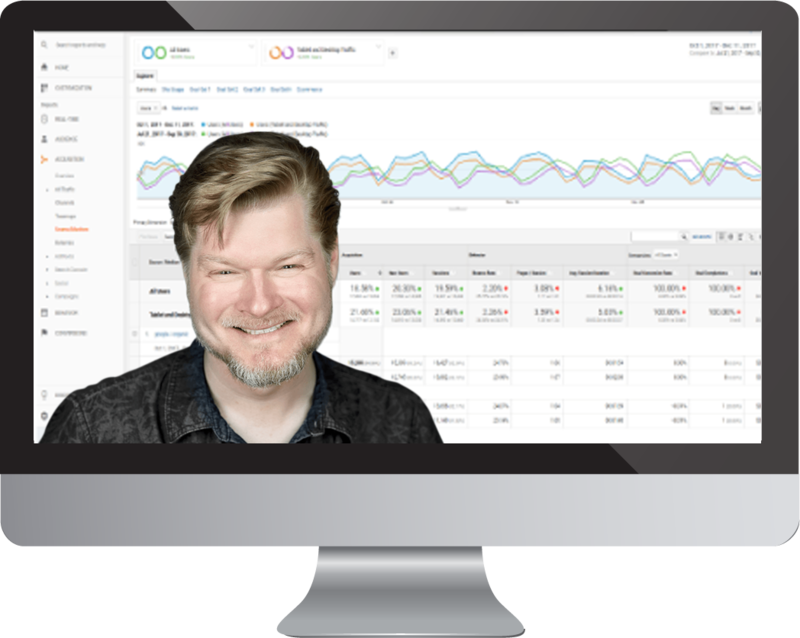 Get FREE Access To Measurement Marketing Tools And Resources? I feel I have so much more data to make decisions that help me become a better marketer.